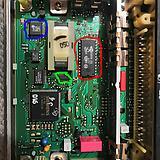 Hello, I am trying to reverse engineer MP5.1.1 ECU from my Peugeot 406..
Green IC is Bosch B57570. It's most likely a 74 logic IC but don't know exactly which one. Blue IC is complete mystery. Bosch number is 30117. 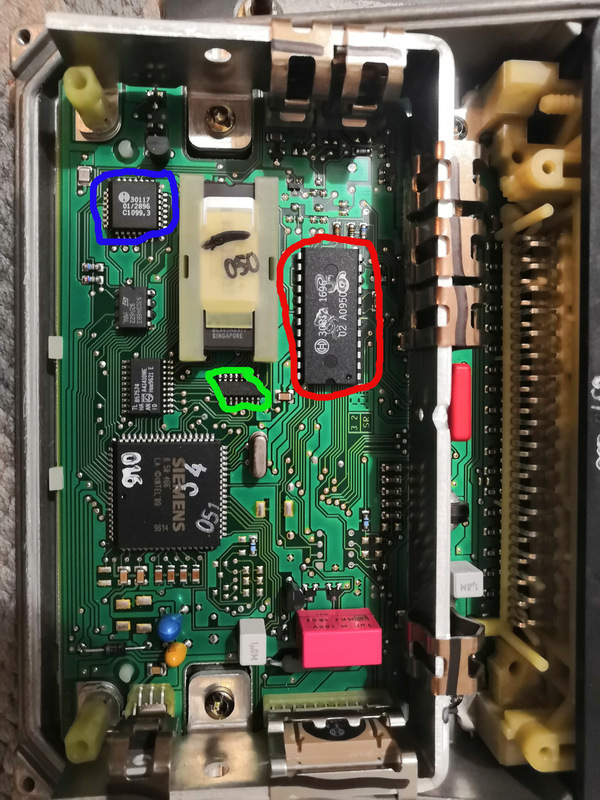 It seems it's not connected to any external pin/sensor, but I would like to know what it's for.